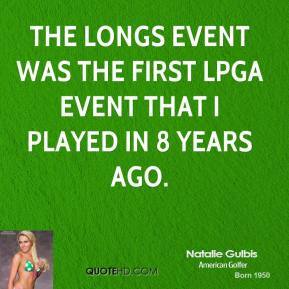 I stopped playing in Jr. events when I was 12 and played women's. It's fun to come back to the town where I went to school and see all the new Wildcat players. Play hard, but enjoy every minute of it. 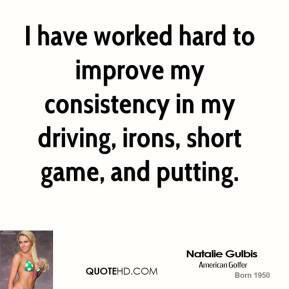 She grinds. She just sticks to her routine. 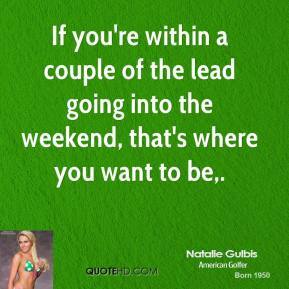 If you're within a couple of the lead going into the weekend, that's where you want to be. 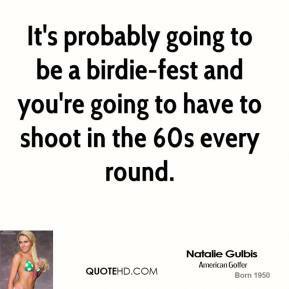 It's probably going to be a birdie-fest and you're going to have to shoot in the 60s every round. 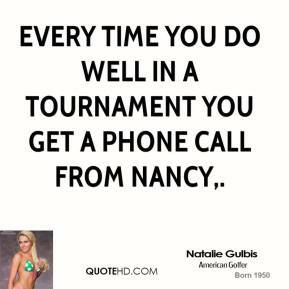 Every time you do well in a tournament you get a phone call from Nancy. Everybody was dancing in the motor home and telling jokes and plenty of things that need to stay in the motor home. 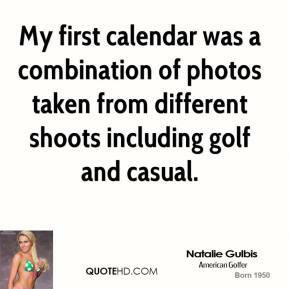 She's got a great golf swing. She's very mentally strong. 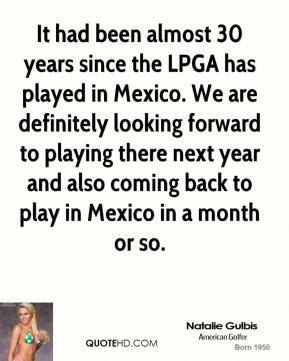 We're very fortunate to have her. She has a lot of energy. She's great with fans.